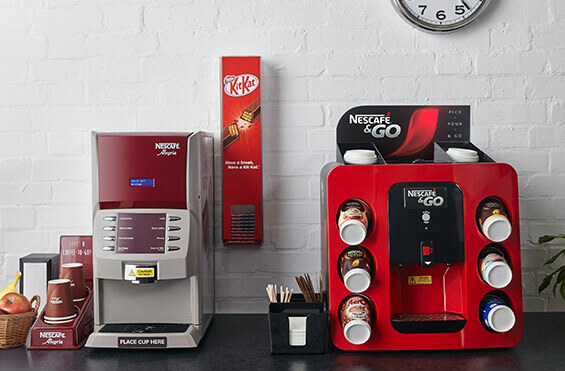 The Nescafé & Go commercial coffee machine offers great tasting coffee, quality tea and scrumptious hot chocolate from brands we all know and trust. 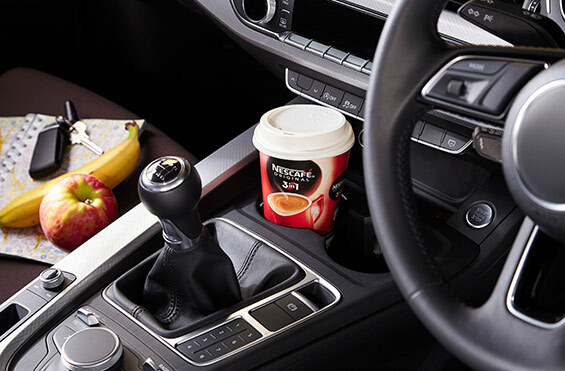 Why Choose The Nescafé & Go? Get in touch to learn more about the Nescafé & Go. 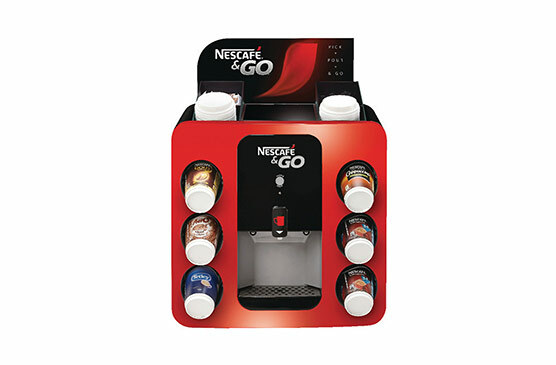 Compact and convenient, the Nescafé & Go table-top hot drinks machine is engineered for total control and convenience, simply plug it in and you’re good to go. 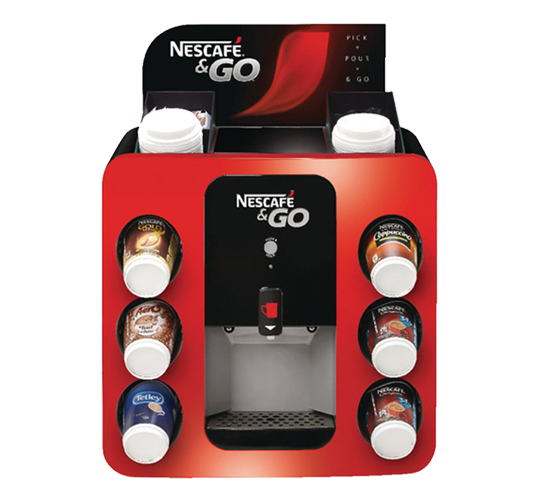 ’In-cup’ drink ingredients, foil-sealed for freshness, enables customers to make their hot drink in 10 seconds for super fast, great tasting coffee, tea and hot chocolate for those on the move. Let your customers choose between the nation’s no.1 instant coffees from Nescafé Gold and Nescafé Original to Aero hot chocolate and Tetley tea. A well-rounded, mellow coffee with rich aromatics, Nescafé Gold is deliciously smooth with deeply sweet notes. This superior soluble blend is composed of roasted Arabica beans for a robust, well-balanced taste and intensely rich scent. 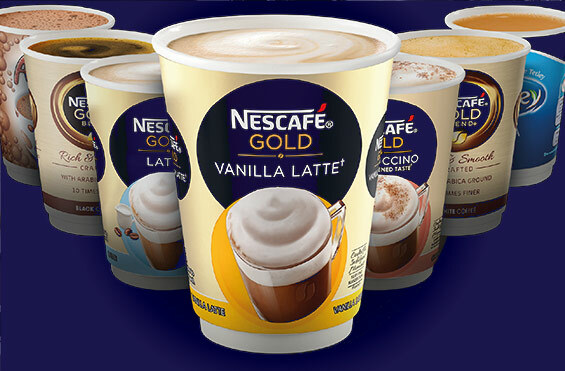 Get in touch for the Nescafé & Go’s full product specifications.